When two Cabinet Secretaries brave the morning chill to officiate at a 7am book launch, that is a statement on the importance they attach to the publication. 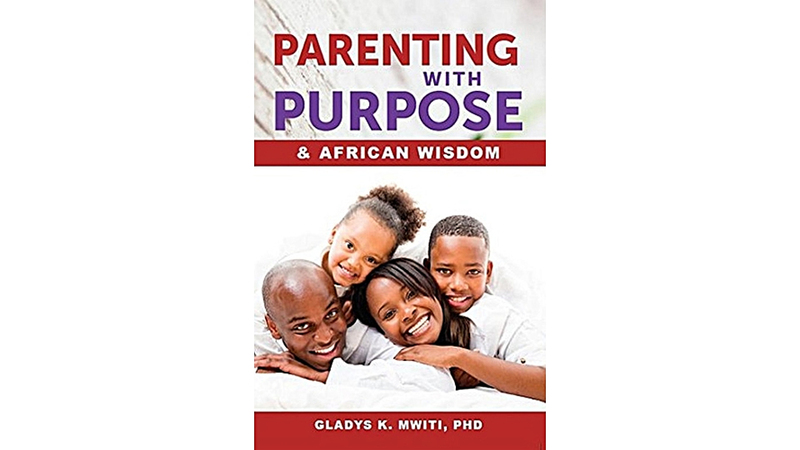 That was the case on Friday, July 29, when Education Cabinet Secretary Fred Matiang’i and his Lands counterpart, Prof Jacob Kaimenyi, spoke at the launch of clinical psychologist Gladys Mwiti’s book, Parenting With Purpose & African Wisdom. The 278-page product of Arba Publications could not be more timely, as Prof Kaimenyi took the opportunity to address rampant unrest in schools when he introduced, Dr Matiang’i, the guest of honour. He debunked the opinion that Dr Matiang’i’s crackdown on cheating cartels in the education sector was the cause of unrest in schools that has seen more than 100 schools torched. Dr Matiang’i, he said, was simply implementing education reforms that he left in place. 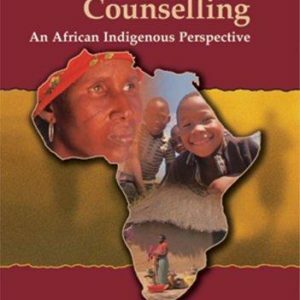 But I stray; this is a book review, and inasmuch as both CSs addressed unrest in schools, space does not allow in-depth reportage of their statements except to stress their concurrence on the importance of a reading culture to learn wisdom and good parenting skills. “Go and buy one book per month”, the former University of Nairobi Deputy Vice-Chancellor (Academic Affairs) told guests — an investment he considered even more important than buying a plot in Kayole — “because this is one way to become a philosopher”. 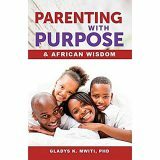 Prof Kaimenyi described Dr Mwiti, the author of Parenting With Purpose & African Wisdom, as a mother, a clinical psychologist and a researcher, who was qualified to address what Dr Matiang’i described as ‘the crisis of parenting’ in the country. 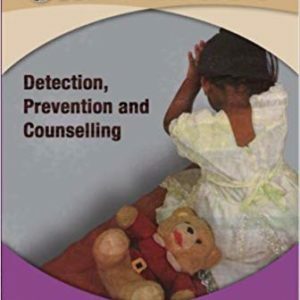 The publication opens with 10 endorsements by publishers, counsellors, university scholars, and clergy, including retired Anglican Church of Kenya Archbishop Eliud Wabukala, who describes the book as — “a suitable manual for all parents”. Structured in 12 chapters, the deeply spiritual book addresses various issues, including prayer, role modelling, mentoring and life coaching. It is steeped in traditional wisdom, with African proverbs — nearly 100 from across the continent — standing side by side with Biblical Proverbs. 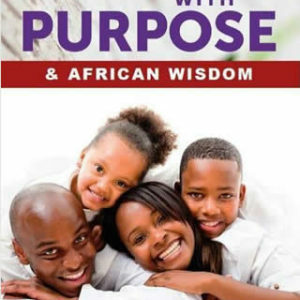 It is interesting to see the universality of wisdom as the author matches quotes from the Bible with African proverbs. For example, “Knowledge without wisdom is like water in the sand” (Guinean proverb) and “Wisdom is more precious than rubies and nothing you desire can compare with her” (Proverbs 8:11). Both sayings stress the incomparable value of wisdom, a rare commodity among school-torching students, who have no qualms burning schools, whose repair bill their parents will foot. Another pair — and which speaks to the dissipation of our times in which cheating has taken the place of good old hard work for passing exams — goes: “By labour comes wealth” (a Yoruba proverb) and “Lazy hands make a man poor, but diligent hands bring wealth” (Proverbs 10:4). Cheating in exams can be linked to not just the undue emphasis on academics as a measure of success, but to sheer laziness on students’ part abetted by parents, who spoon-feed them. 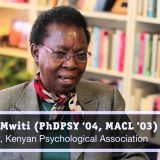 While it is important to address the socio-economic dynamics that have led to the inordinate importance attached to passing exams, Mwiti’s book underlines values as crucial in child-rearing. 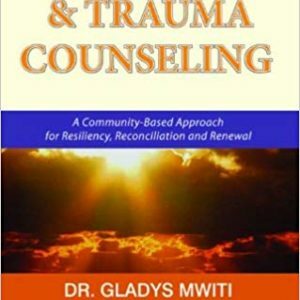 Not to appear as prescribing the impossible, the US-trained clinical psychologist intersperses her book with case studies of Kenyans, who have risen to prominence, through training they received from parents, many of them as ‘illiterate’ as her own mother was. 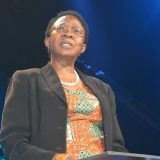 They include High Court Judge Martha Koome, entrepreneur and marketer Eva Muraya, and Prof Kaimenyi. 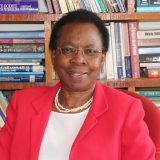 Except for a few errors, which slipped the editor, Lynette Kariuki, the book is “a book for all seasons in parenting”, to quote St Paul’s University Limuru Chancellor Samuel Kobia, whose endorsement is among 10 others in the book. Nakumatt Branches: Nakumatt Mega, Haile Selassie Avenue, Moi Avenue, Ridgeways, Garden City, Galleria, Village Market, TRM, Lavington, City hall, Lifestyle, Embakasi, Prestige Ngong Rd, Ukay,Likoni, Mombasa, Nyanza, Voi, Nyali, The Junction, Mega City Kisumu, Kisii, Karen, Meru, Cinemax Mombasa, Wendani, Diani, Eldoret, Kakamega, Nakuru, Malindi, Kitale plus Tanzania and Rwanda.